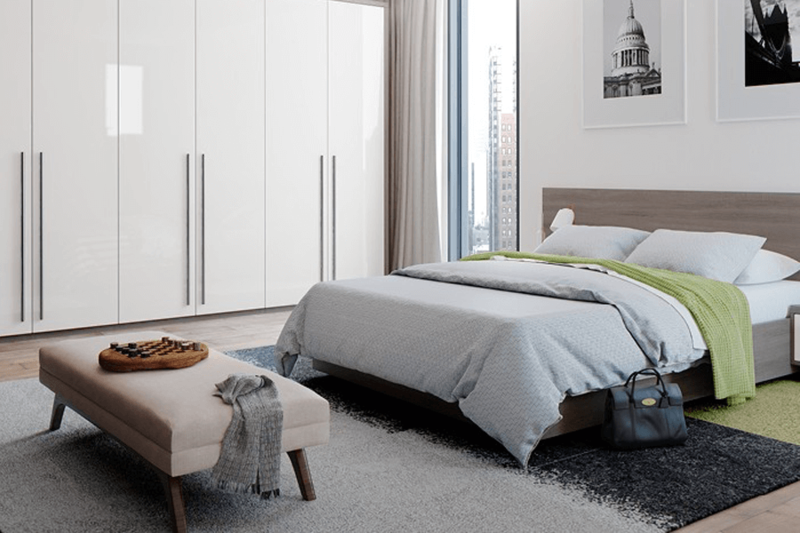 The Ava Plus collection of custom bedroom furniture and fitted wardrobe design is the perfect catalyst for making any bedroom look modern and stylish. 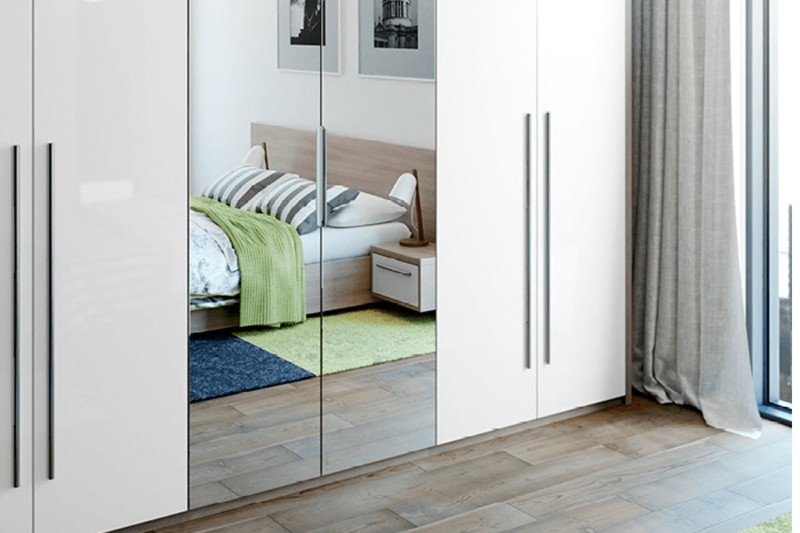 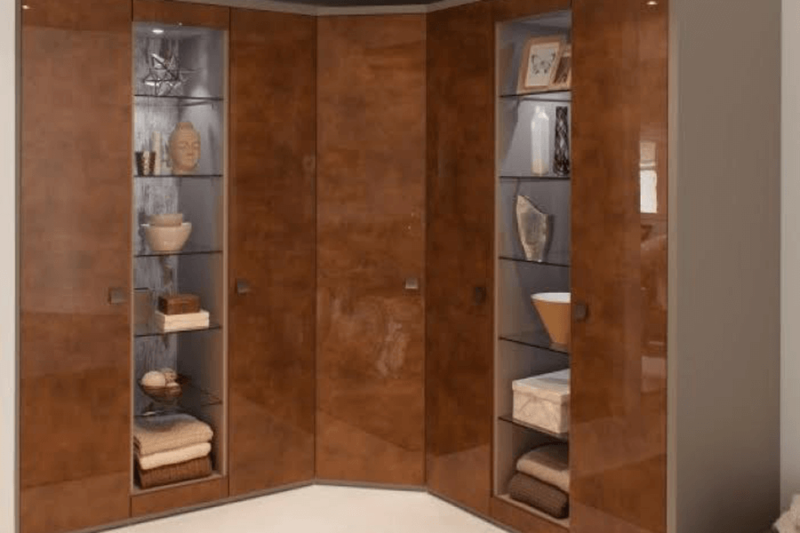 The combination of sleek coloured lines and mirrors help to provide the illusion of additional space, allowing you to accessorise beyond your hearts content. 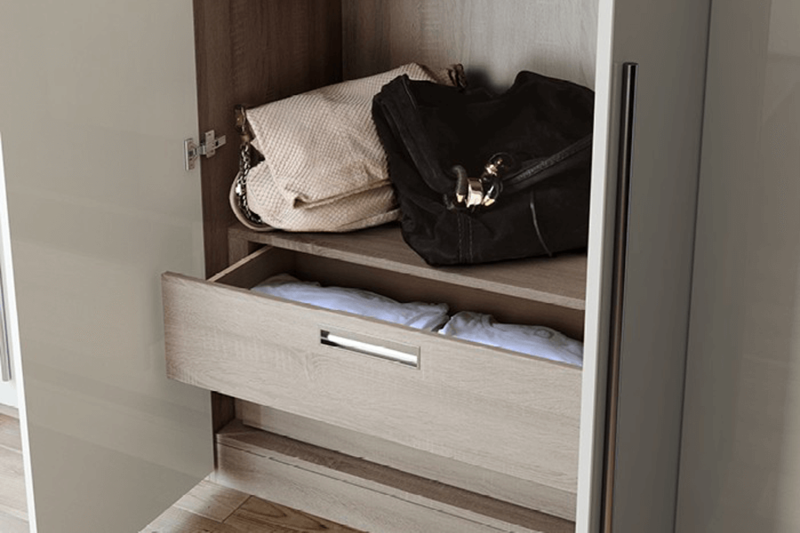 The Ava Plus is available in a variety of finishes including multiple gloss, pearl and concrete colours, all perfectly suited to a modern bedroom.